We are a market leader in providing comprehensive external landscaping and grounds maintenance to organisations across the country. This includes stone cladding and natural stone flooring for office premises - both new build and refurbishment projects. 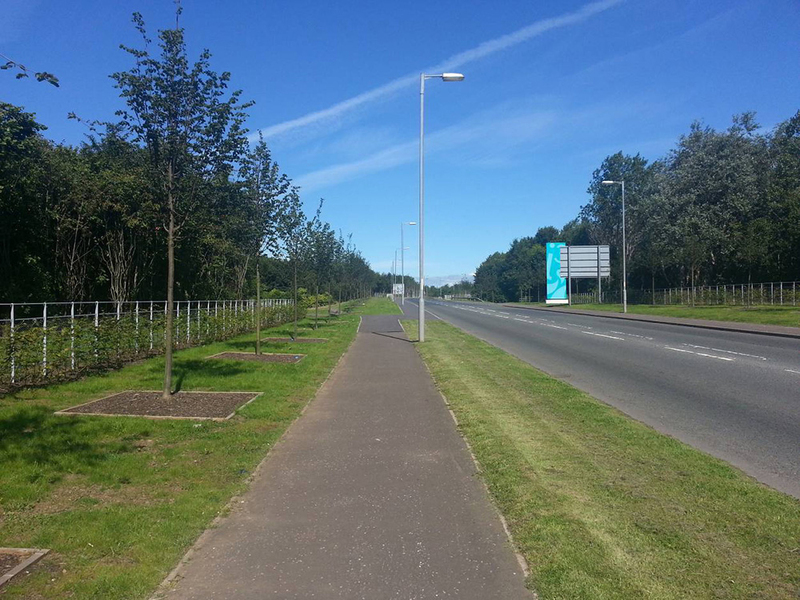 Organisations turn to Caley Construction for grounds maintenance for their business parks, we undertake hard and soft landscaping around new office buildings, as well as grounds maintenance for property management companies.